Rutherford County students are getting a firsthand look at manufacturing jobs throughout the area this week. Rutherford County Chamber of Commerce’s Rutherford Works initiative organized a trio of industry week tours. 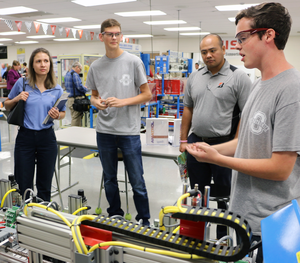 Two weeks prior to fall break, Rutherford Works arranged for students to take part in tours of construction-related job sites and industry partners, and this week students are participating in similar tours for manufacturing week. On Monday, students from Riverdale High School toured Bridgestone, while students from Christiana Middle School toured the Tennessee College of Applied Technology location in Smyrna. 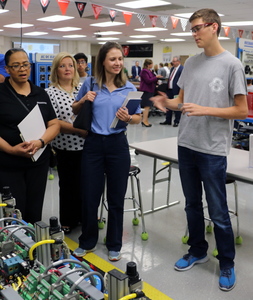 Tuesday students from La Vergne middle and high school toured Valeo and students from Blackman High got a tour of Vi-Jon Inc.
Students will be visiting Allvan and Turner Machine on Wednesday. Valeo will host a second group of students on Thursday, while two more schools will send students to Calsonic Kansei and Adient on Friday morning. 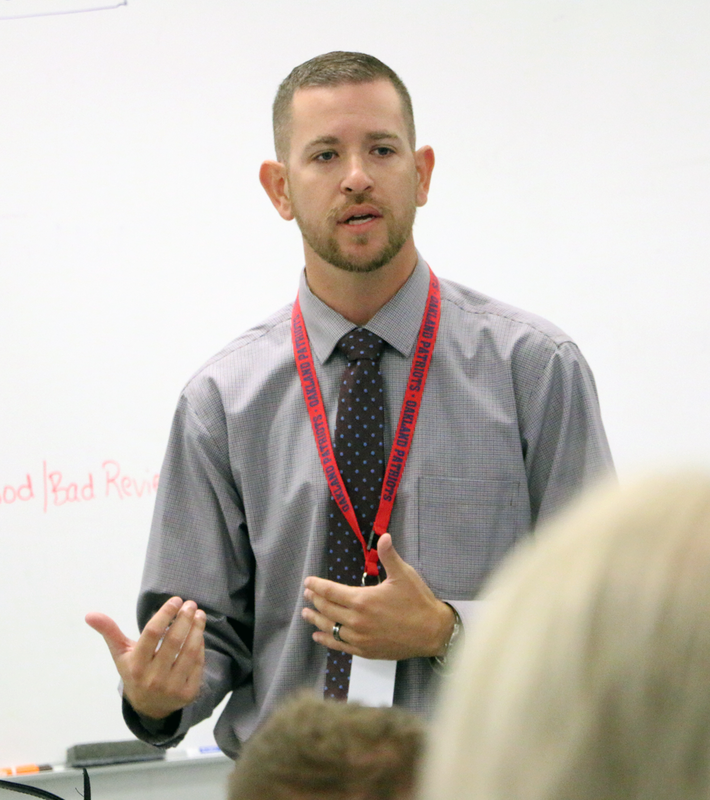 On Tuesday morning, the manufacturing council held its monthly meeting at Oakland High School. Council members heard how the Oakland program fits in with manufacturing needs here in Rutherford County. 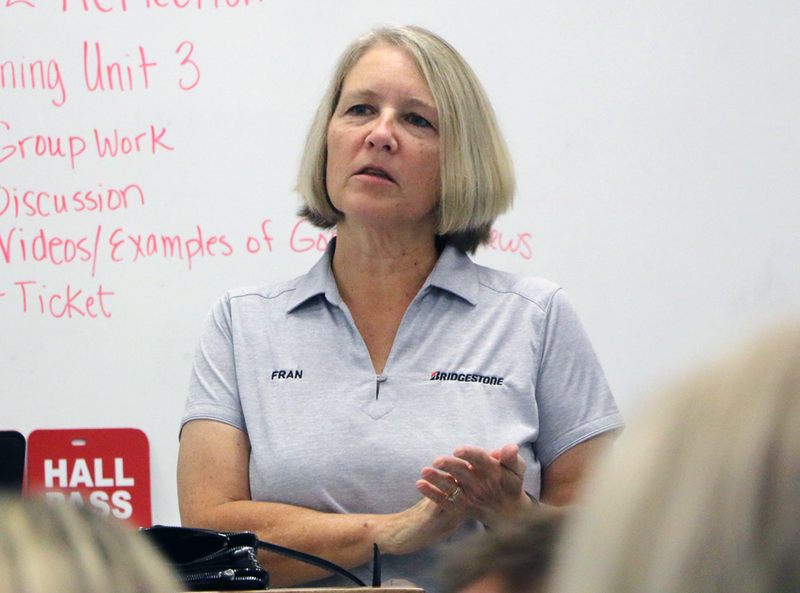 Fran Jones, chair of the manufacturing council and a manager with Bridgestone, said employers have had to get creative in their hiring practices and the relationship fostered between RCS and local manufacturers has provided the two an opportunity to talk about how to prepare tomorrow’s workforce today. 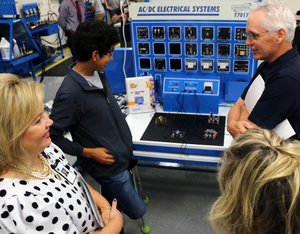 The two-hour meeting concluded with a firsthand tour of the mechatronics classrooms. 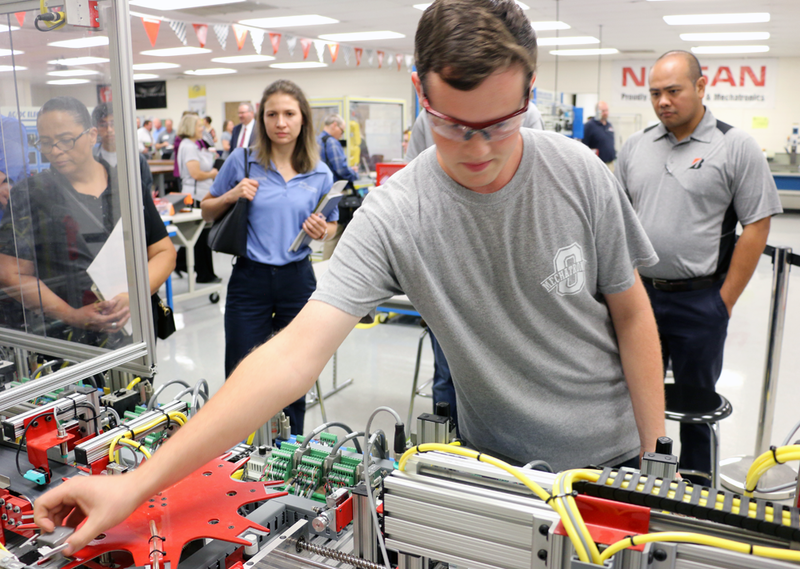 Mechatronics is a cornerstone of the Career and Technical Education program developed by Rutherford County Schools. Workforce demands are growing at a historic rate in Rutherford County and a growing number of jobs have increasingly gone unfilled as employers continue to have a difficult time finding qualified job applicants. Twenty-three percent of the jobs in Rutherford County are in manufacturing, said Jones. In addition, 33 percent of employers have unfilled positions, said Jason Veal, a mechatronics instructor at Oakland. Rutherford County Schools is focused on preparing students to fill those positions. 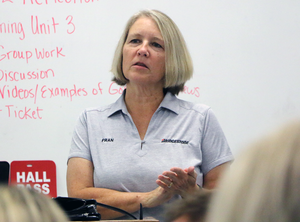 The district paired with the Chamber of Commerce and Rutherford Works to form several industry councils to ensure the curriculums are preparing graduates — who are planning to either attend college or directly enter to the workforce — for specific needs in Rutherford County. Manufacturing is one of five councils Rutherford Works has created. The other four include health, construction, information technology and supply chain management. Health care week begins Tuesday, Oct. 23 and runs through Friday, Oct. 26.